. EATON 5S 550VA/330W Tower UPS Line Interactive. 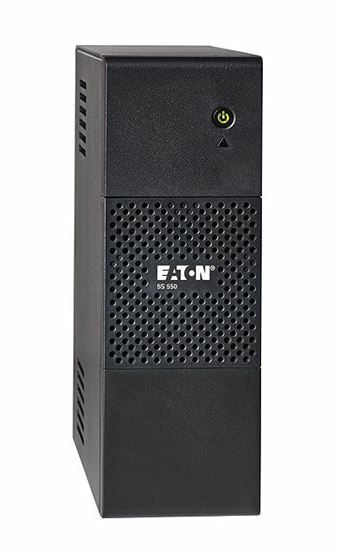 EATON 5S 550VA/330W Tower UPS Line Interactive.